Seagull Hair Salon’s expert colorist have spent years testing color formulas and testing them out on our hair color clients to much to much acclaim. 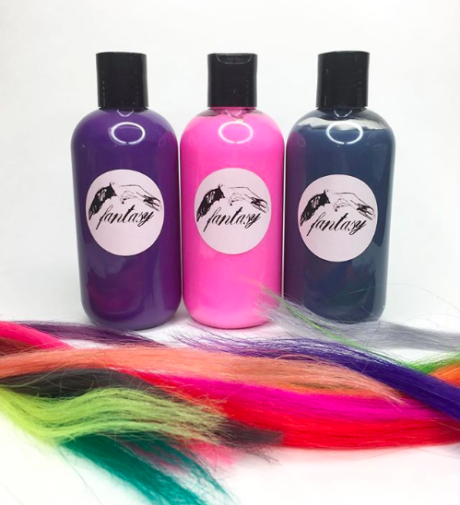 We have been selling our custom pigmented hair conditioners in our salon for seven years to our customers that expect the most endurance from their salon grade color. The results have been spectacular and no color client leaves without purchasing a bottle of our Seagull Fantasy pigmented conditioner. Whether you have creative or fantasy colors, or simply wish to maintain dense reds, criminally perfect platinums or rich brunettes, Seagull Fantasy is the addition to your cosmetic ritual that you’ve been waiting for! 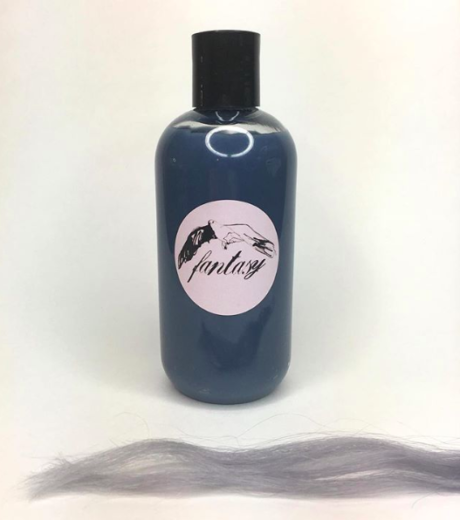 Our vegan pigmented hair conditioners are a perfect way to keep your fantasy or blonde hair colors exactly how you want them between salon visits. 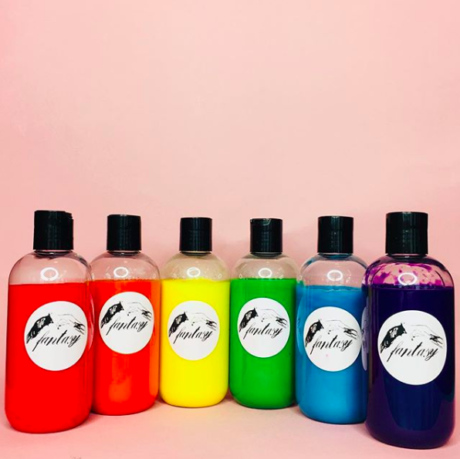 Even if you do your hair at home, our pigmented conditioners are a wonderful addition to your style regimen adding color to any hair that is lighter than your natural color. Works best on previously lightened hair. – Our 8 ounce Boston round bottles with flip-top lids are easy to use and mess free. – Aloe based conditioners are natural and easy on your hair leaving it feeling full and silky smooth. – You can choose from our main pigmented conditioner colors or send pictures of your hair. We will be happy to mix a custom color to keep your hair fresh and vibrant between salon visits. Please E-Mail us at Info@Seagullhair.com with pictures of what you have and what you would like us to custom mix for you. Or call 212-989-1807 and our front desk will guide you through the process of ordering over the phone.